The fact that Georgia has the top ranked workforce program in the nation, Quick Start, an extremely competitive cost of doing business, the world’s busiest and most efficient airport as well as the fastest growing ports in the nation, and you have an incredible recipe for success. Commissioner Chris Carr, Governor Deal and Deputy Commissioner of Global Commerce, Tom Croteau celebrate Georgia’s recent #1 State for Business ranking at Porsche’s headquarters in Germany. 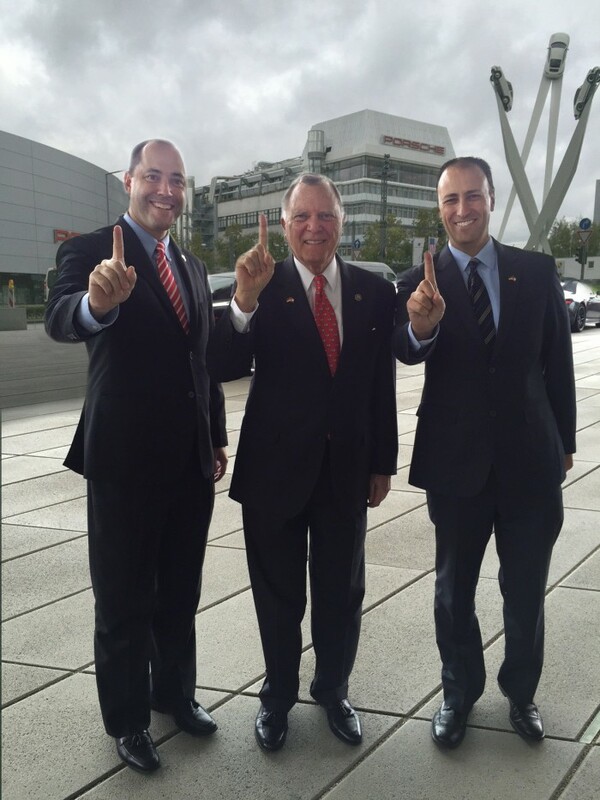 Currently, Governor Deal is on a Germany mission with our economic development team. Georgia is home to almost 500 German companies and growing. The team is meeting with prospects and also visiting existing companies such as Porsche and Mercedes who have chosen Georgia for their North American headquarters. 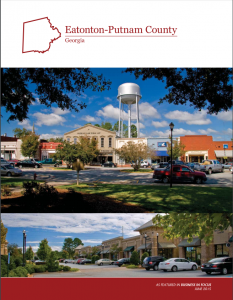 Congrats to all of our economic development partners and companies here in Georgia. And thank you to site consultants and Area Development for this prestigious ranking.